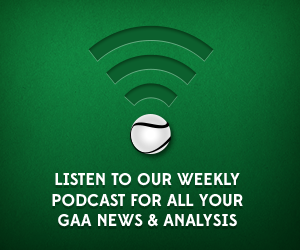 Here’s a clip from the latest GAA Scores podcast where the lads discuss the way GAA analysis has changed in the current game. Are we getting more agendas and less analysis? Fantastic work again lads, onwards and upwards.